Nobody will invest more time and energy into a player’s development than their parents yet this side of tennis development is poorly supported. In the vast majority of cases the parent will spend the most time with the player so it is vital they have a perspective on not just what to do but how to do it and how to be when doing it. 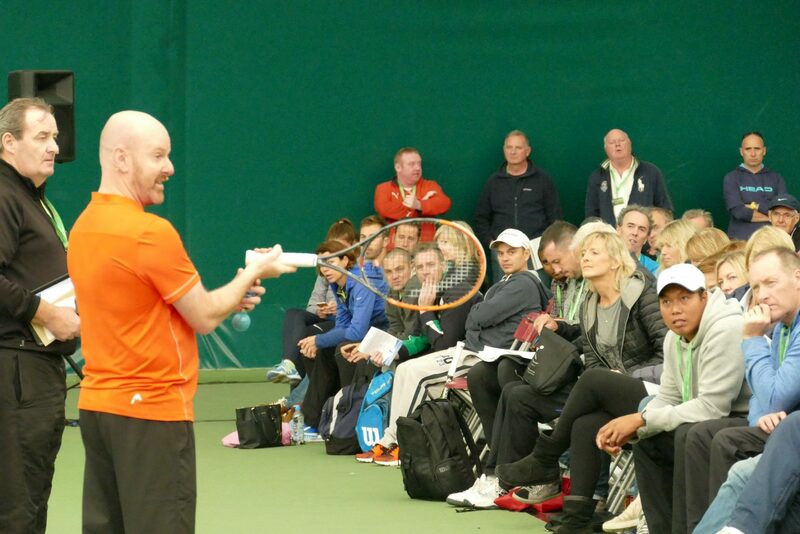 Kris has vast experience working with parents to help them understand the journey of tennis and values the huge impact a parent has on their child. The Service Box can offer bespoke development packages for any parents. No issue is too big or too small and Kris will always be on hand to help you through any stage of development.